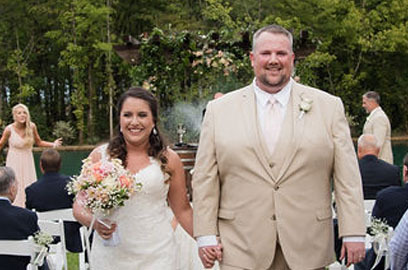 It was an beautiful day at Bayou Haven for Amanda and Jeremy as they celebrated their special day with family and friends! The day was perfect and we hope that it was as special for them as it was for everyone involved. Congratulations and we wish you many happy years together!